Used Gist for a funeral in 2015, upon the suggestion of a friend. Was satisfied with delivery and the quality of food. Definitely southern style, loved it. I'm planning another event but based on some of these comments, I'm going to look a little deeper. Maybe they are under new management. Great food, great service! I have used Gist for years and years! Love Gist! Excellent Service and great quality food! Thanks for serving our administrative professional staff yesterday. They really enjoyed the food! The delivery staff (I think his name is Christian, was very professional and explained everything to us about the order). Thanks Again for making the luncheon really nice. 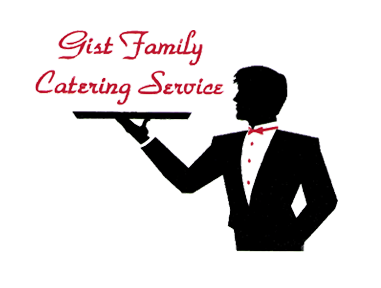 HAVE purchased food for several occasions ..very happy with the service. Chicken Wings were WONDERFUL ! Used them for two funeral repasts. They are reliable and the food is always good with generous portions provided. On one occasion the fried chicken was overcooked/slightly dry. The food is excellent too!! !